Today Shawn and I went to the monthly main MeetUp for Shoot Miami, at John Martin’s. This month’s theme was “toy story” – not necessarily the movie, but more so photos that incorporate a toy as the main subject. 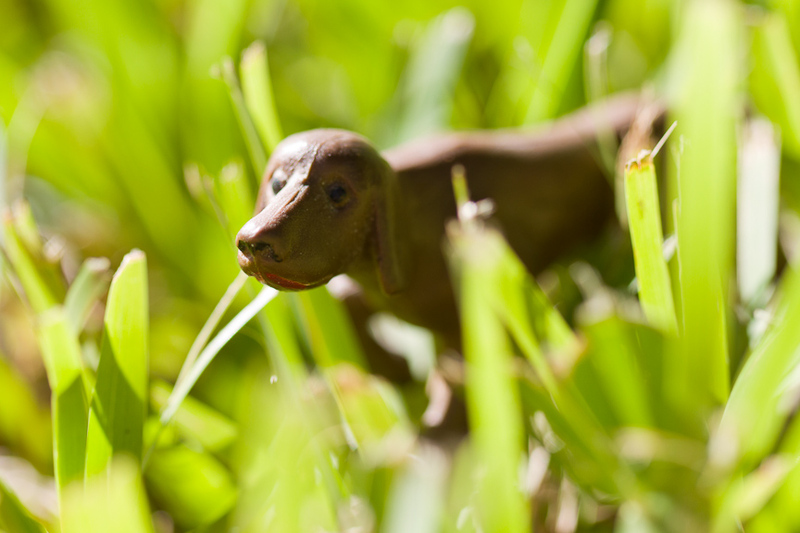 Last month when they announced that was to be the theme, I immediately knew what I wanted to take a photo of: a miniature molded plastic toy dog that strongly resembles a Vizsla (the breed of my past 2 and current 2 dogs). I have had this little toy dog since I was about 4 years old. It was one of the few toys that went with me to places on a regular basis when I was a kid. I shot the mini dog (nicknamed “Ginn”) in my front yard with a Canon 7D with a 100mm macro lens, and the other image with a 17-40mm L lens. Very cool group!! I have only been to a few events so far, but every one has been a good time. 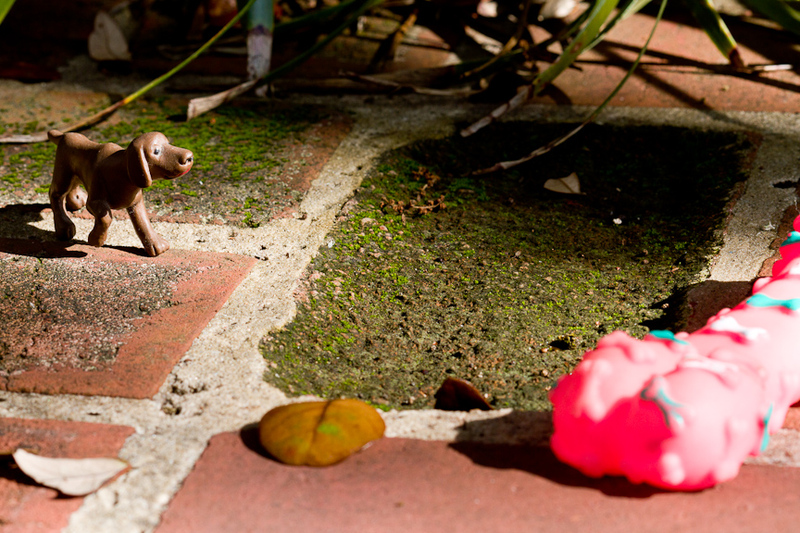 This entry was posted in Personal, Shoot Miami and tagged dog, macro, toy, vizsla. Bookmark the permalink.